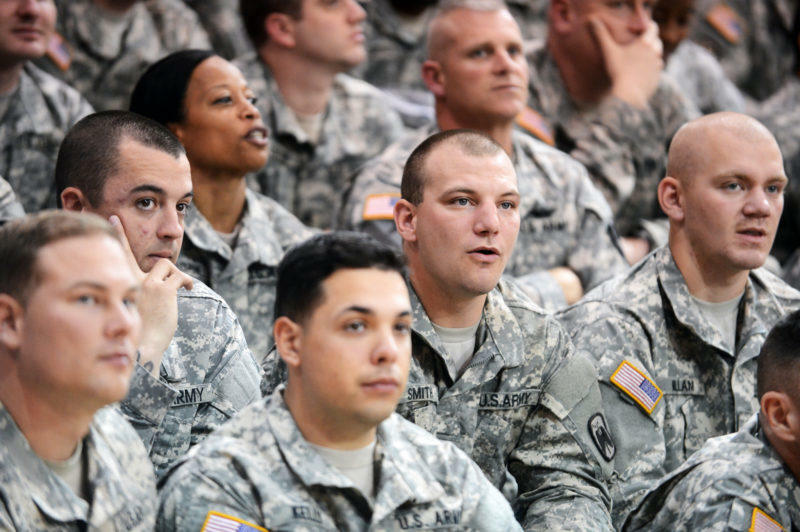 Post-traumatic stress disorder can affect survivors not only of combat experience, but also terrorist attacks, natural disasters, serious accidents, assault or abuse, or even sudden and major emotional losses. Post-traumatic stress disorder affects an estimated 7.7 million American adults in a given year, yet this illness is largely underserved by the medical community. Many people afflicted with PTSD do not or cannot seek treatment. State Representative Roland Gutierrez has filed legislation proposing the creation of a National Center for Warrior Resiliency to treat veterans and civilians from across the country. The vision is to increase overall funding for research, clinician training and clinical services for both veterans and civilians, making "Military City U.S.A." the national destination for PTSD treatment. 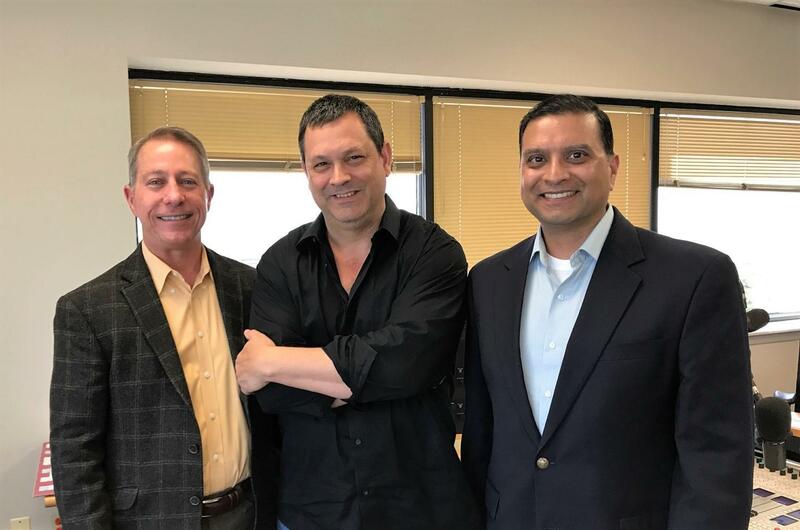 "The Source" host David Martin Davies with guests Dr. Alan Peterson and Colonel Chetan Kharod. Whether it's for physical or mental health care, veterans and their families have options when looking for healing and support in ​​​San Antonio, often called "Military City USA." The Source ​looks at a few of the many resources available in the area and how members of the military community are helping each other. There are antlers everywhere on the walls of Bryan and Mike McDonel's place near Pine Bluff, Ark. The house is hardly big enough for all their hunting trophies. 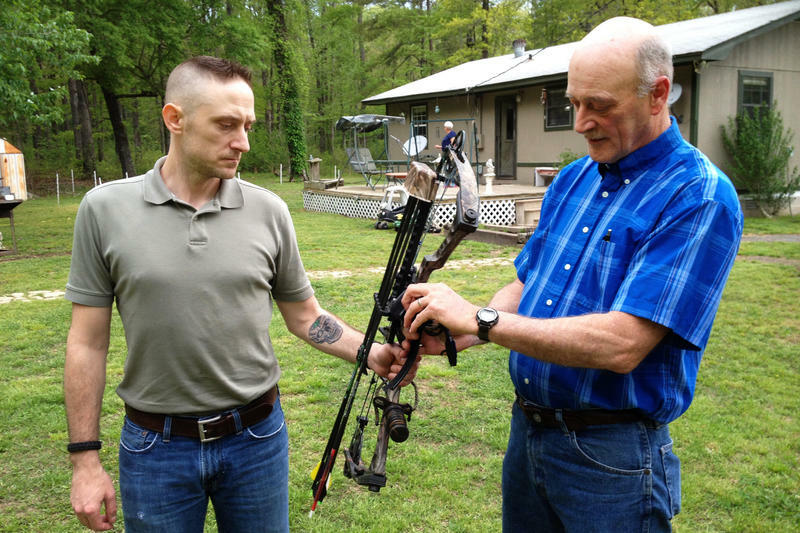 Both are good shots with their hunting bows; Bryan and Mike, his father, served in the Arkansas National Guard and deployed together to Iraq, twice. The McDonel family has served in the military for generations. But Bryan, 35, is out of the service now. He is one of thousands of troops and veterans who struggle with addiction to prescription drugs. Post Traumatic Stress Disorder can affect kids as well as adults, and often occurs in children who have been abused or neglected; the San Antonio Children's Shelter is co-hosting a special town hall conference on Childhood PTSD and Depression this week.